Our twenty years of leaflet distribution have taught us that a successful marketing campaign begins with careful planning. Our expertise in every area of the process will ensure that you avoid all the common pitfalls. Design - Is the title emotive and positioned correctly? Is the masthead eye-catching? 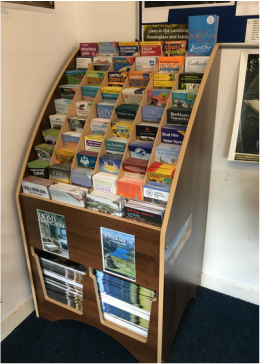 Your leaflet is going in a display unit and only the top third will be visible. This will be what draws people in. Print - Can your leaflet stand upright? You need good quality, heavy material. We'll help you find the best stock available. Packing - Are the cartons clearly labelled? Are the bundles banded by quantity? We can tell you exactly what to ask your printer to do. 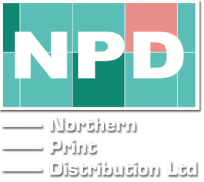 Delivery to NPD - Are the boxes packed within HSE lifting requirements? We'll tell you all the size and weight restrictions for transporting large amounts of literature. Our team are always around to offer friendly advice and expertise. Feel free to call us on 01347 838200 or 015242 73907.